We are a relationship-driven provider of tailored banking and finance solutions to home loan, small business, commercial and corporate clients. Established in 1995, over $3 billion of successful financial solutions ensure you receive astute advice and access to Australia’s most competitive financing packages. This is underpinned by an excellent understanding of the Australian finance market and a strong emphasis on keeping up to date with the latest products and services. BCP is not aligned to any one provider. It is a Full Member of the Mortgage & Finance Association of Australia (MFAA) and an accredited top tier partner with over 20 Financers across Australia. We take the extra time to understand your current and future needs with a view to finding the most appropriate financial solution. This approach follows a proven process to deliver the optimal financing solution in the shortest possible time. This involves agreeing on indicative terms and conditions before preparing a Financing Proposal for presentation to selected financing partners. This also ensures that many of the common hurdles are cleared before the Financing Proposal is received by the financer for assessment. BCP’s arrangements with each of its financing partners are open and transparent and our fees are generally success based. At BCP we strive to build trust and deliver creativity, certainty and value for all of our clients. Strong and open relationships are central to our business. We value the importance of honesty and integrity in every business relationship. This ensures that all compliance requirements and responsible lending criteria are met. BCP is proven and respected in the industry. We in turn respect the needs and views of all our various stakeholders. We understand the importance of professionalism and high quality service standards in every aspect of our business. Respected and accredited to the highest level in the finance industry, our team have a personal approach to optimising your financing arrangements. Brett was the founder of BCP Finance in 1995. Brett has over 35 years of banking and finance experience and has grown BCP Finance to be an integrated arranger of Residential, Commercial, and Corporate financing solutions. 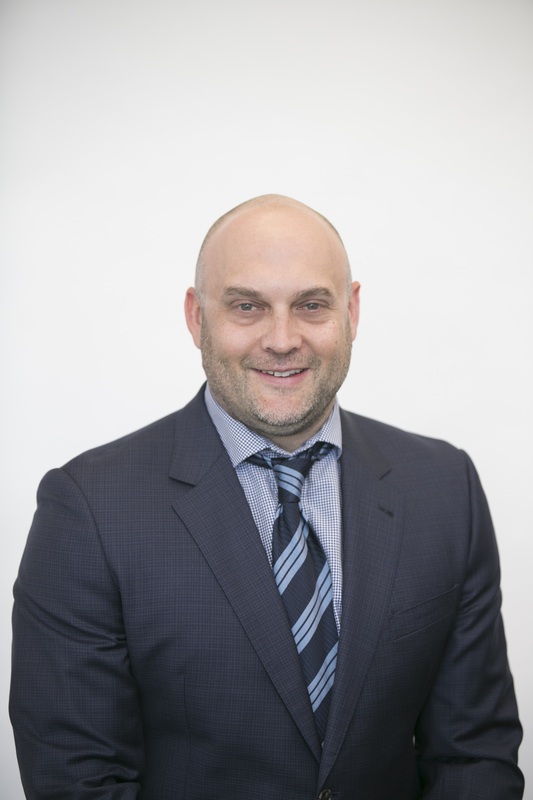 Prior to establishing BCP Finance, Brett was a Senior Manager with ANZ Business Banking and National Mutual Royal Bank in its Corporate and International Banking Division. In these roles, Brett was responsible for the origination and management of a loan portfolio of mid to large sized Corporate Clients as well as several High Net Worth Individuals. 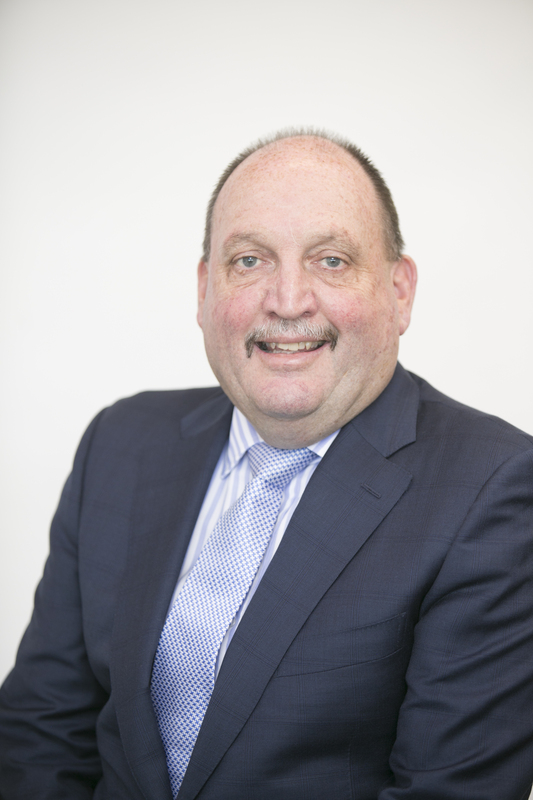 Earlier in his career, Brett spent 10 years with the Bank of New South Wales where he held various positions in Retail Banking, Training and Commercial Lending. Over this period, Brett spent 3 years offshore in the Bank’s Kiribati operation in the Pacific. Christine assisted with the establishment of BCP Finance in 1995. Christine is responsible for the Finance and Administration function at BCP Finance. 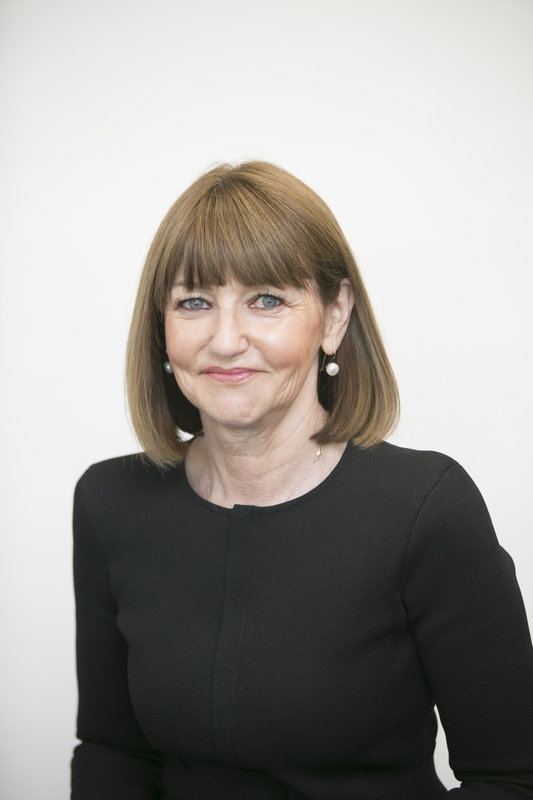 Prior to establishing BCP Finance, Christine held various senior management roles in the Commercial and International Banking Division at Westpac Bank in Melbourne over a 22 year period. Shane joined BCP Finance in 2011, as its Queensland Representative based in Brisbane. Shane has 35 years of banking and credit experience in originating and structuring debt and complex financial transactions. Before joining BCP Finance, Shane was Head of Institutional Portfolio and Analysis at ANZ Bank, which involved the oversight of ANZ’s total loan portfolio across its Global Institutional Division. Shane was a member of both its Institutional Loan Approvals Committee and Corporate Banking Loan Approvals Committee. Prior to this role, Shane was a Senior Relationship Banker to several iconic Australian companies. Shane has extensive experience in advising clients on strategy, investing, structuring, and financing businesses, projects and joint ventures. Shane is a Fellow of the Financial Services Institute of Australasia and a Member of the Australian Institute of Company Directors. He has an MBA from Deakin University and Securities Institute Diploma’s covering Foreign Exchange and Interest Rate Risk Management. 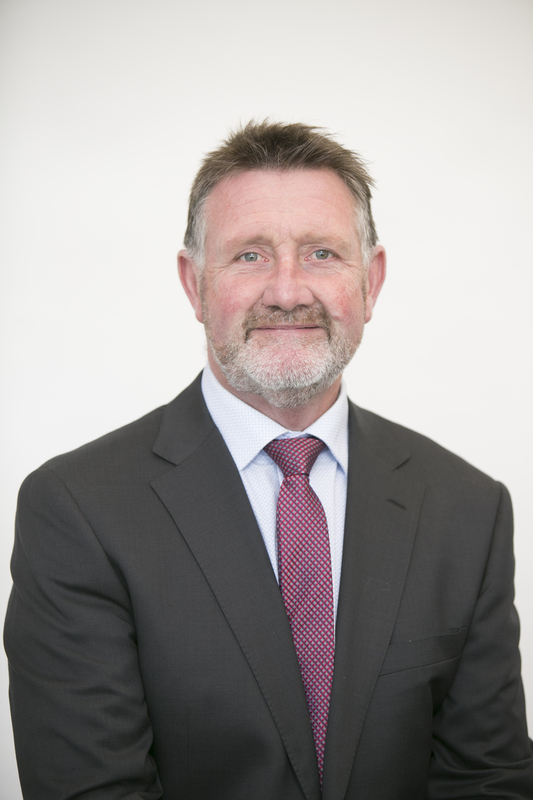 Wal joined BCP Finance in June 2014 with 35 years of banking and finance experience. Before joining BCP Finance, Wal was an Industry Leader with the Bank of Melbourne, focusing on Marketing, Business Development and Strategy, specific to the Leisure and Hospitality sector. Prior to this role, he was Executive Manager of the Bank of Melbourne’s Eastern Suburbs Corporate and Commercial Banking team. In these roles, Wal was focused on leading a team dedicated to origination and management of mid to large sized Commercial and Corporate Clients operating within the hospitality sector. Over the last 8 years, he was part of the Bank of Melbourne’s Victorian Leadership Team. 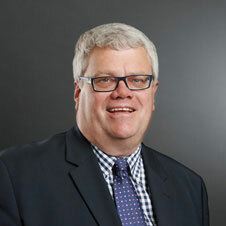 Earlier in his career, Wal spent 25 years with the National Australia Bank where he held various positions in Management and Commercial Lending, including 2 years offshore with the Yorkshire Bank, based in the U.K.
Nina joined BCP Finance in 1999 and has over 25 years of banking and finance experience. Nina is responsible for structuring, arranging and managing our Home Loan and Small Business loan facilities. 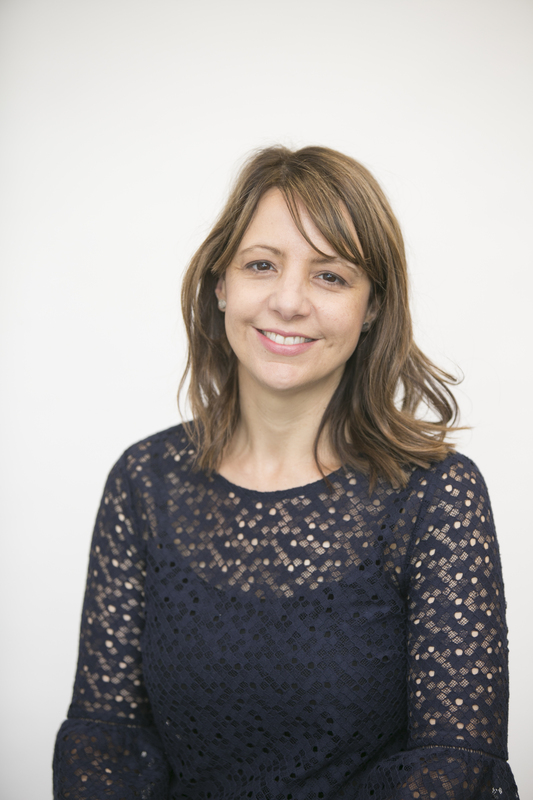 Prior to joining BCP Finance, Nina was a member of the senior management team in the Commercial and International Banking Division at Westpac Bank in Melbourne. Nina joined Westpac in 1981 and held various roles in its Commercial and International Banking Division over an 18 year period. 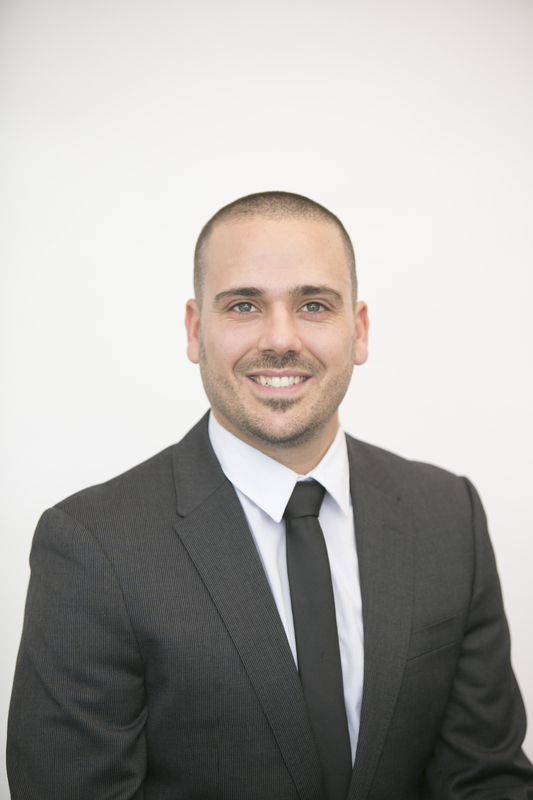 Brodie joined BCP Finance in 2013 after spending 2 years as an Accountant with a Digital Advertising Company. 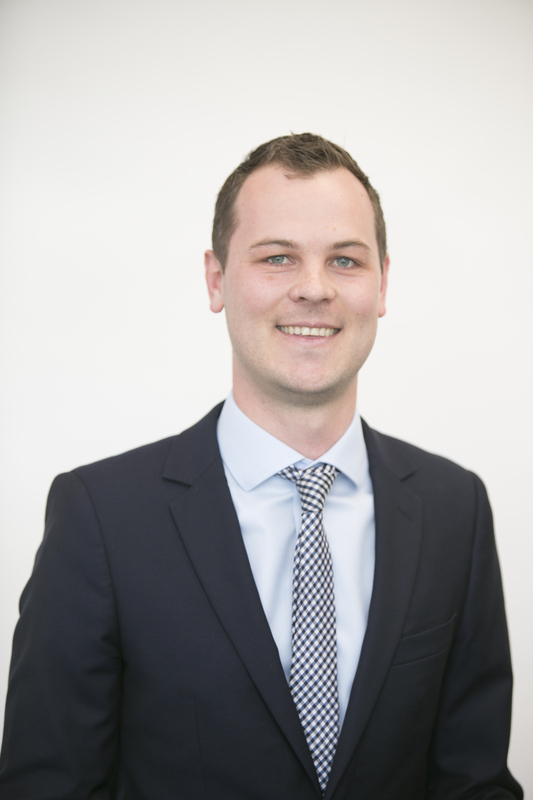 Brodie graduated from Curtin University in 2010 with a Bachelor of Commerce in Accounting and Taxation and now focuses on Corporate and Commercial Finance at BCP Finance. 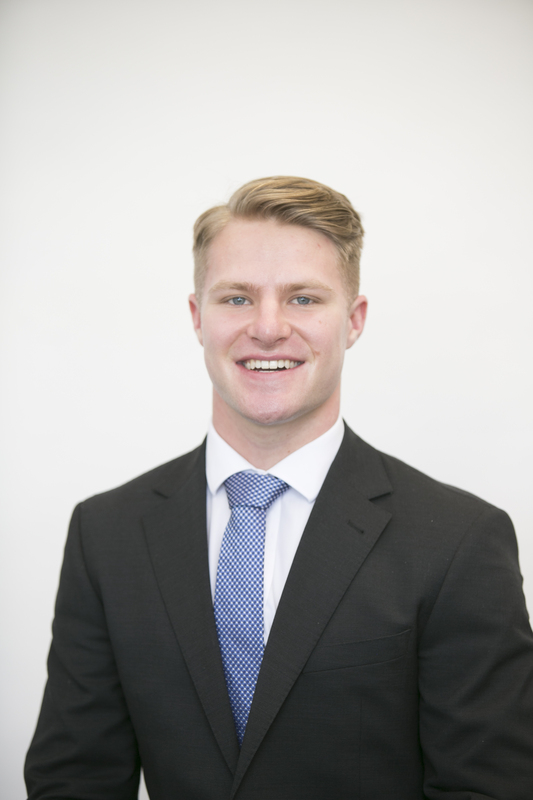 In addition, Brodie completed his Certified Practicing Accountants (CPA) qualification in 2015 and assists with the Accounting Function at BCP Finance. Stephen joined BCP Finance in 2011 and assists in structuring, preparing, and arranging Corporate and Commercial Loan facilities, as well as Asset & Equipment Finance facilities for new and existing clients. Prior to joining BCP Finance, Stephen completed an Advance Diploma of Accounting in 2008 and a Bachelor of Business in Banking and Finance in 2011. 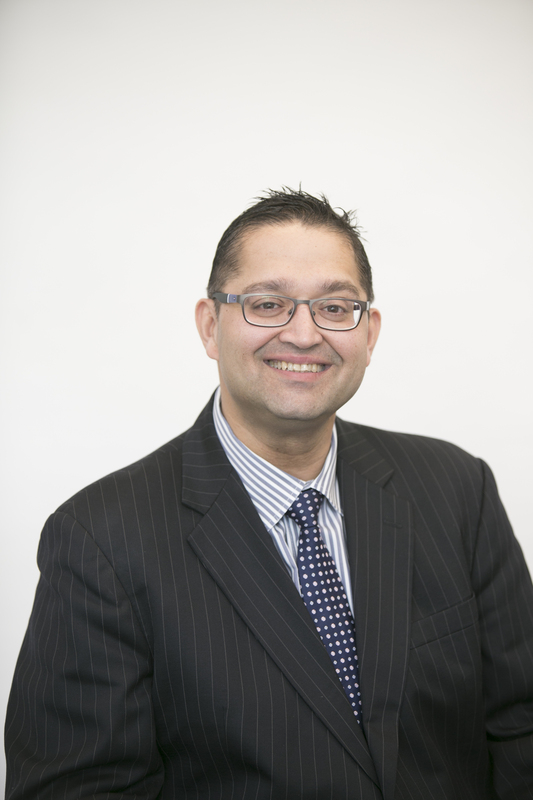 Kajan joined BCP Finance in 2015 and assists in structuring, preparing, and arranging Corporate and Commercial Loan facilities, as well as Asset & Equipment Finance facilities for new and existing clients. 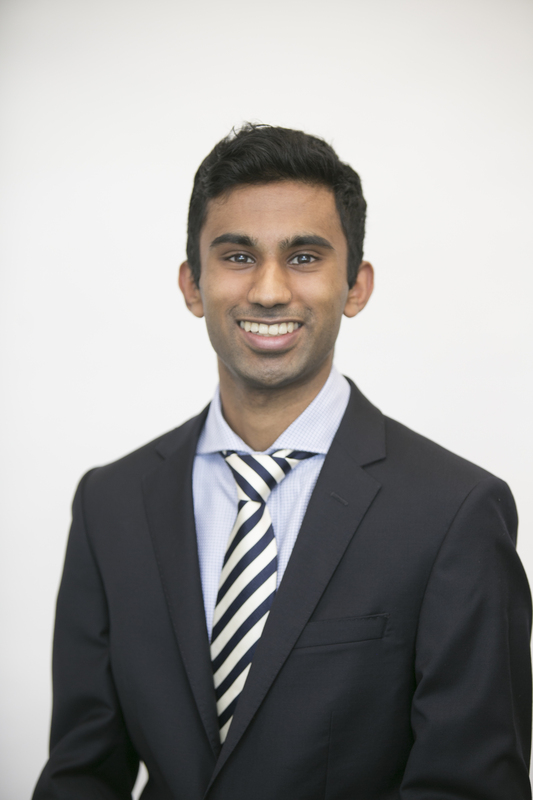 Kajan initially started with BCP Finance in 2014 in a part-time capacity whilst completing a Bachelor of Commerce from the University of Melbourne, with majors in Economics and Finance. Jackie joined BCP Finance in 2011 and assists with the structuring, preparation, packaging and lodgement of Home Loan facilities for new and existing clients. 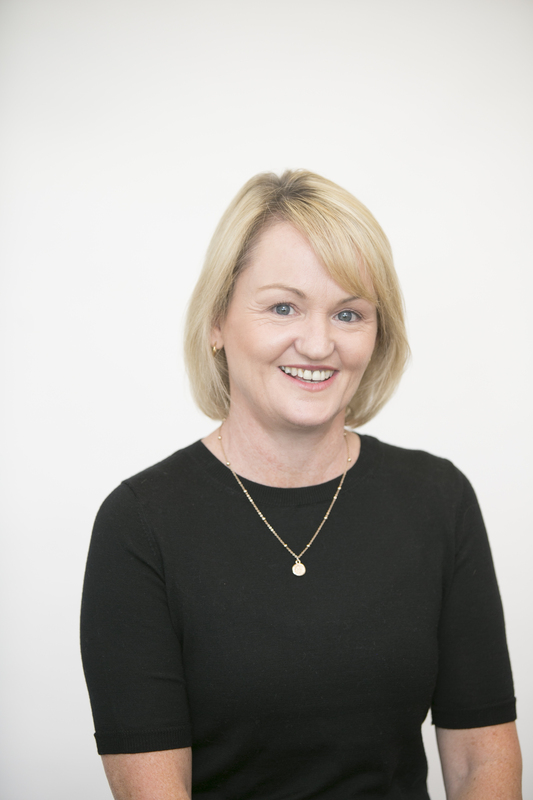 Prior to joining BCP Finance, Jackie was a supervisor in the Commercial and International Banking Division at Westpac Bank in Melbourne. Alex joined BCP Finance at the start of 2018, assisting the Corporate Team to arrange and manage Commercial Loan Facilities for new and existing clients. He is currently studying a Bachelor of Business at Monash University, majoring in Banking & Finance and Accounting. Chris joined BCP Finance in 2013. Chris is a customer focused home lending specialist with over 20 years’ experience in assisting customers with their lending needs. 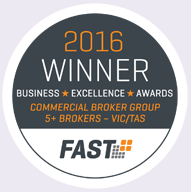 Prior to joining BCP Finance, Chris was a successful lender with both Westpac for 10 years and ME Bank for 11 years. Michael joined BCP Finance in 2013 and has over 11 years of lending experience. Michael is an experienced home lender with a deep knowledge of the mortgage market and keeps a keen eye on each financier’s offerings. Michael will work with you to get the best possible home loan. Prior to joining BCP Finance, Michael worked as a home loan lender with ME Bank for 11 years. Sandra joined BCP Finance in May 2016 as an Administration Assistant. 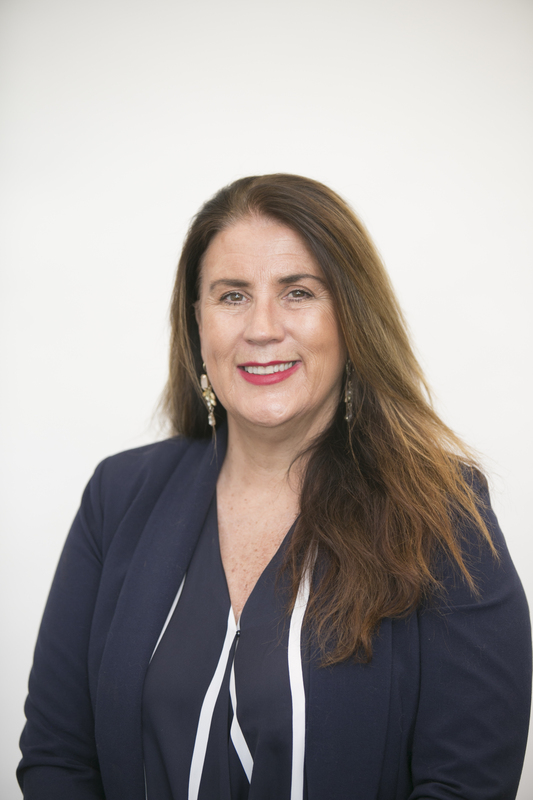 Prior to joining BCP Finance, Sandra has held various roles over 15 years in the banking and finance industry, including Business Banking, Credit and International Trade. Sandra has also run her own small business and worked in visual merchandising / design. 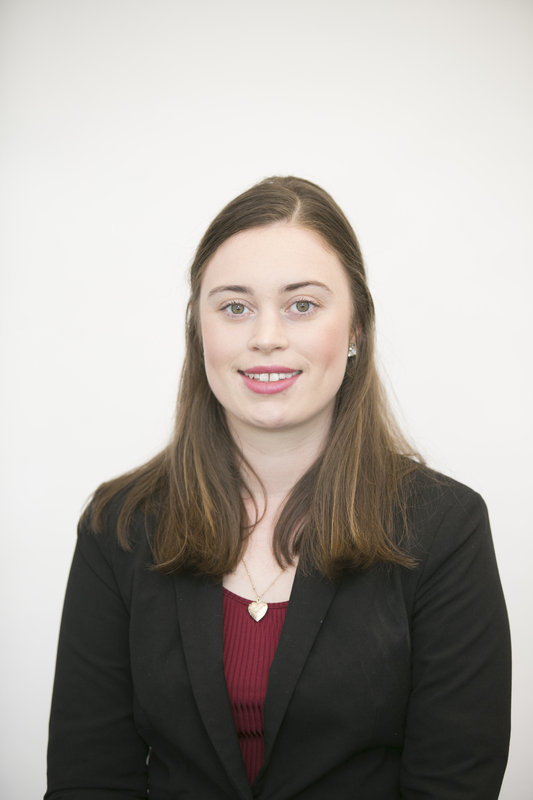 Naomi joined BCP Finance in September 2018 as an Administration Assistant while studying a Bachelor of Business in Banking and Finance and Financial Risk Management at Victoria University. Prior to joining BCP Finance, Naomi worked as a Credit Officer at a Global Oil and Grease Manufacturer and was a part of the Work Integrated Learning Program at Victoria University. 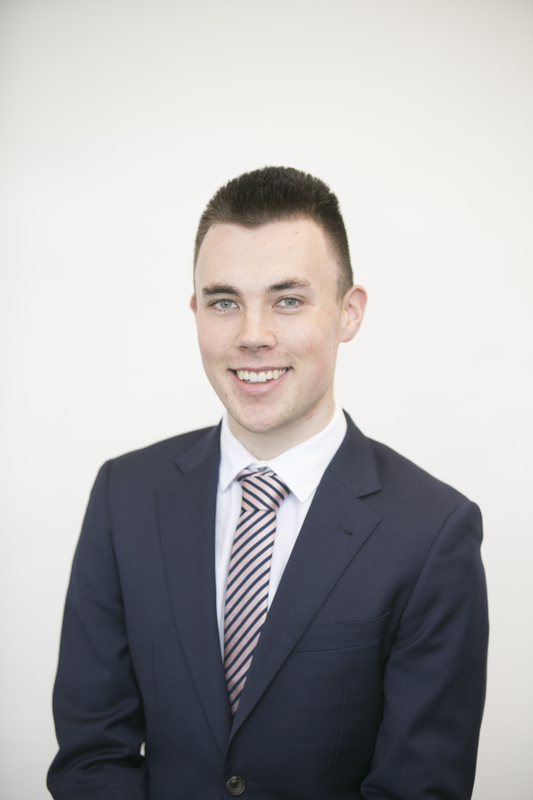 Ryan commenced his role within the Home Loans team in July 2015. He has recently graduated from Australian Catholic University with a Bachelor of Commerce (Accounting). Tom joined BCP Finance at the beginning of April 2018, assisting the Corporate Team. 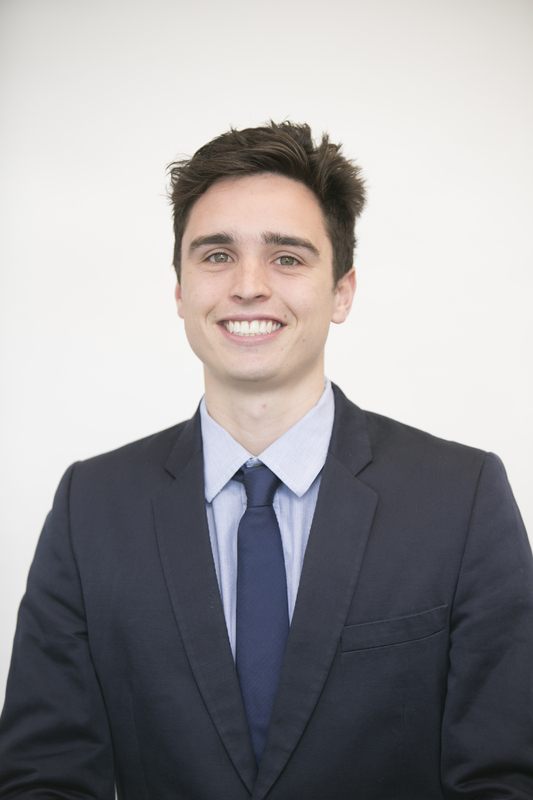 Tom is currently studying a Bachelor of Business at RMIT, majoring in Economics and Finance.